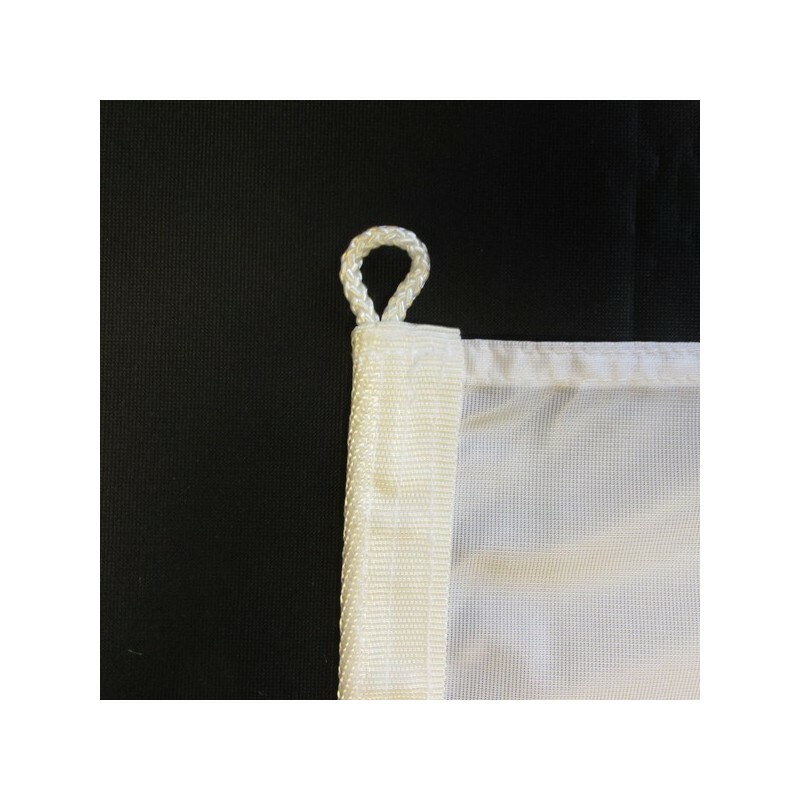 Finand's flag of nautical woven. 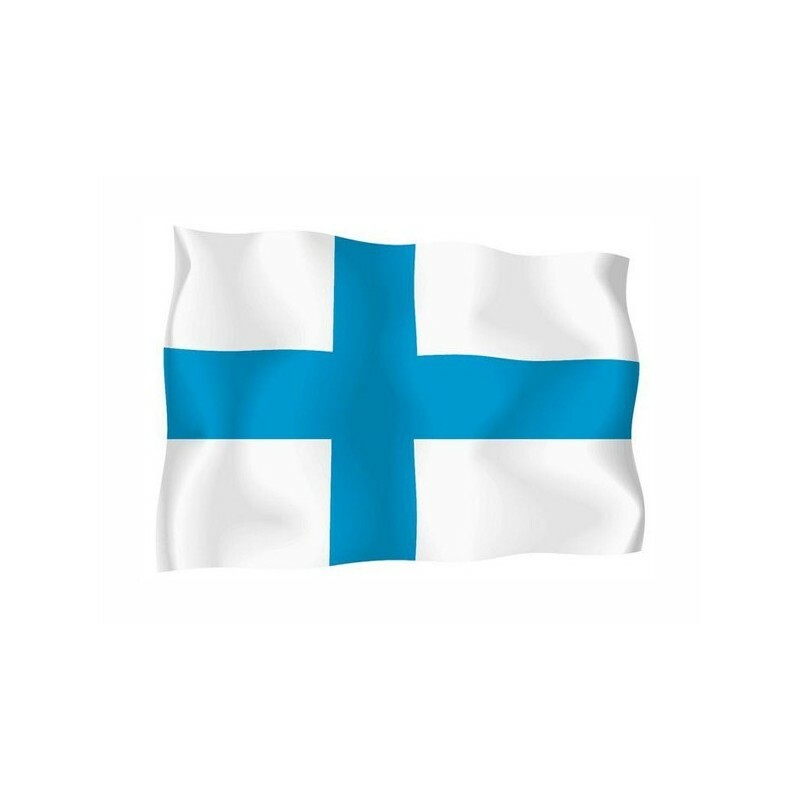 Flag of Finland of nautical polyester, for external use only, with digital print. 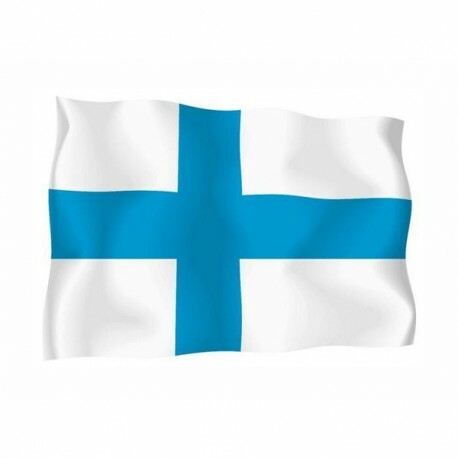 Since the 29 of May 1918 the National and civil flag of Finland has a rectangular form and it consists of a white background with a blue cross. The vertical stripe of the cross is on the left side of the flag. The flag of the state has a coat of arms at the coreo f the cross. Finland belonged to Sweden since the XII century. Since 1809 up to the independence in 1917, belonged to the Russian Empire. The flag is based on the Scandinavian cross and it was adopted after the independence from Russia. The blue color represents the lakes and the sky of the Country, the white one symbolizes the snow.